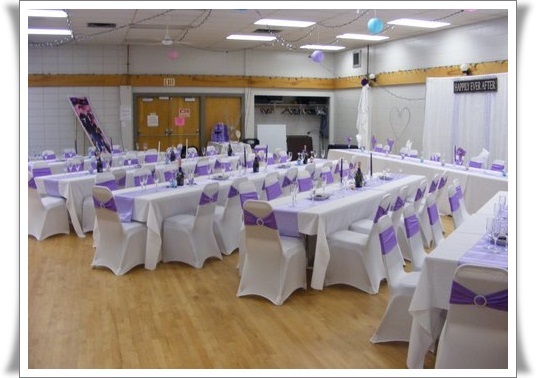 A great place for hosting your Event that requires a large space to accommodate up to 130 people. 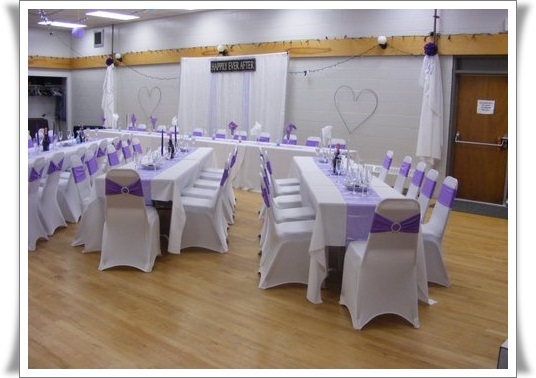 Our Hall Rental can also include the use of a Dance Floor, Small Stage, and has a Bar area for serving drinks. 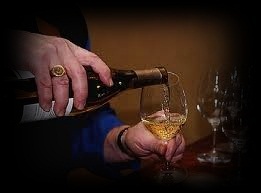 Complete Bar Services are available when renting our hall or you can arrange whatever you need yourself. We set up and take down tables for you. Decorating is your responsibility. Everyone is welcome to rent the hall. 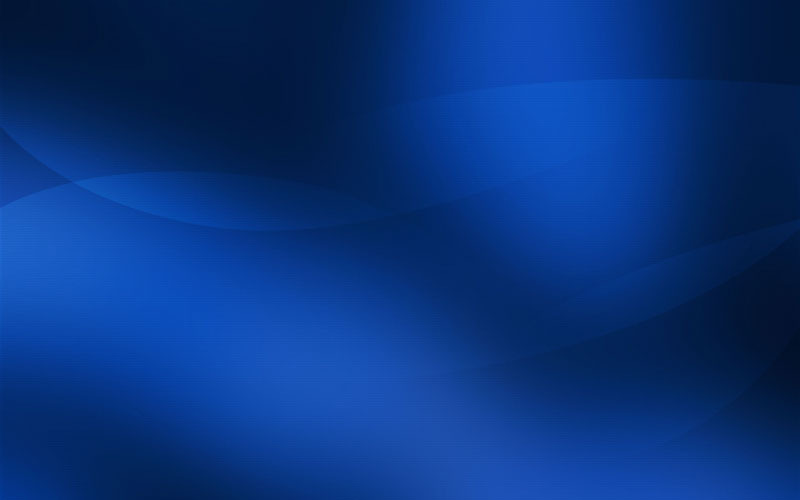 If needed, we also have a Bartender Team that can provide service for your off premise function. Looking for a Campbell River Hall Rental?Our Awesome Bartending Team is available to serve your event at The Heritage Center, Community Center, Thunderbird Hall just to name a few.